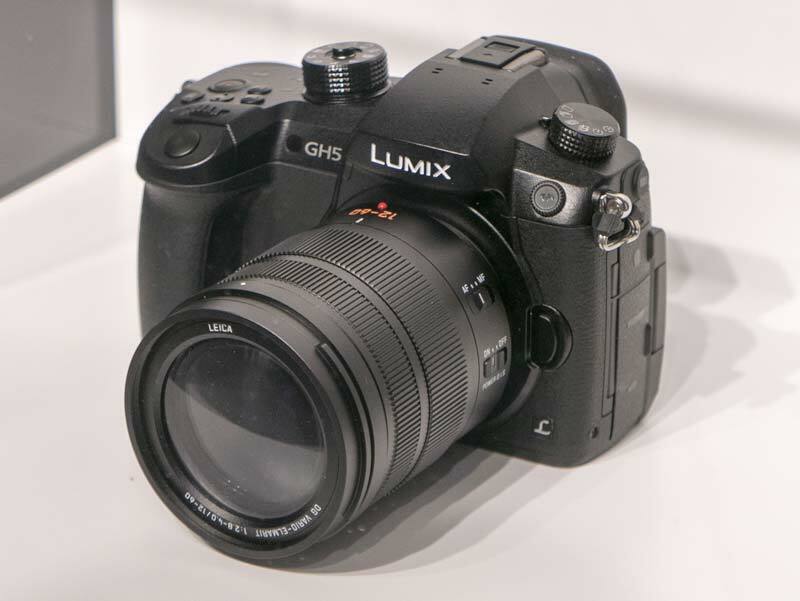 Here are first images new Panasonic Lumix GH5 mirrorless camera, the GH5 mirrorless camera will be officially announced at CES 2017 in January. 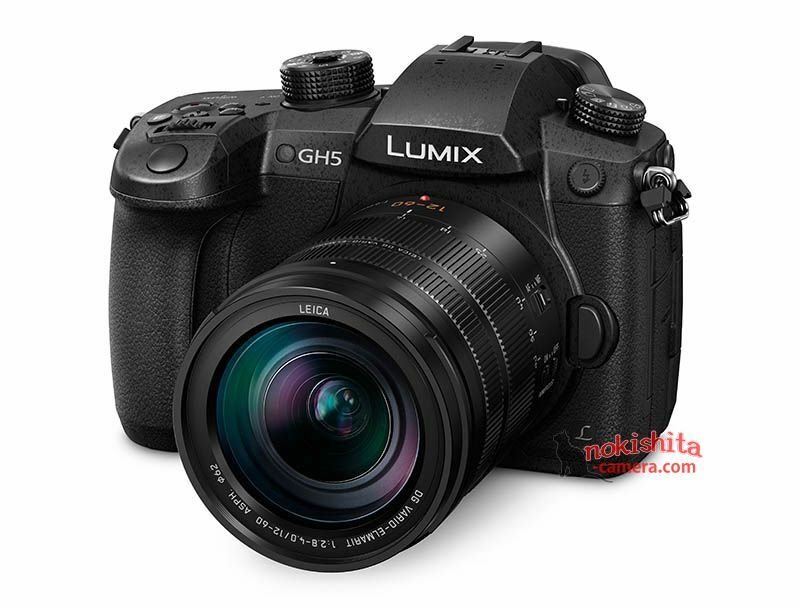 More Panasonic GH5 Specs Leaked ! 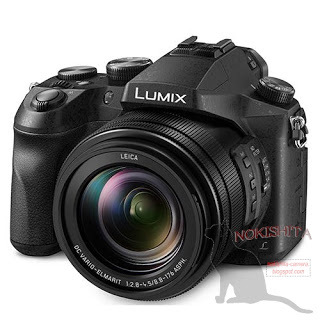 Author CameraeggPosted on December 8, 2016 Categories Panasonic CamerasTags Panasonic Camera Rumors, Panasonic Lumix GH5, SpecsLeave a comment on More Panasonic GH5 Specs Leaked ! 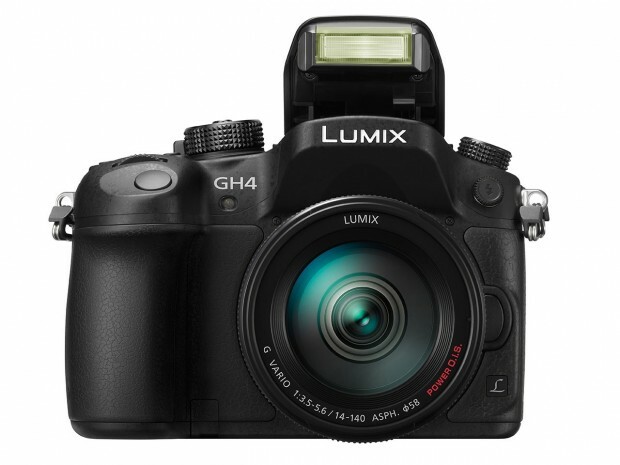 Panasonic today has officially announced the development of Lumix DMC-GH5 4K mirrorless camera, GH5 will offer 4K/60p capability for the first time in a consumer ILC, and will provide 4:2:2 10-bit 4K video. The GH5 will also provide a 6K Photo mode that will extract 18MP stills from burst footage, or 8MP stills from 60p 4K clips. Panasonic credits advances in processing and heat dissipation for the improvements. Price and release date is not available yet, stay tuned for more info. 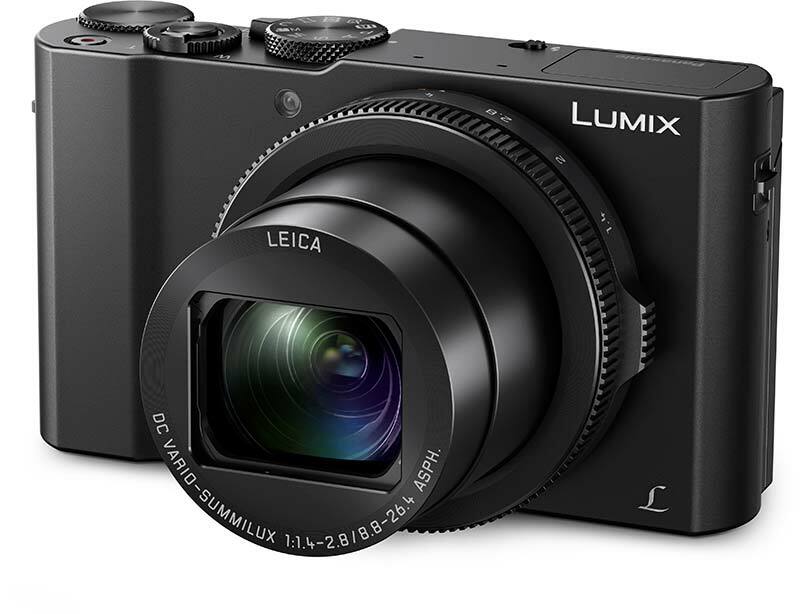 Panasonic today has announced the Lumix DMC-LX15 4K pocket-sized compact camera. It is the successor of LX100. 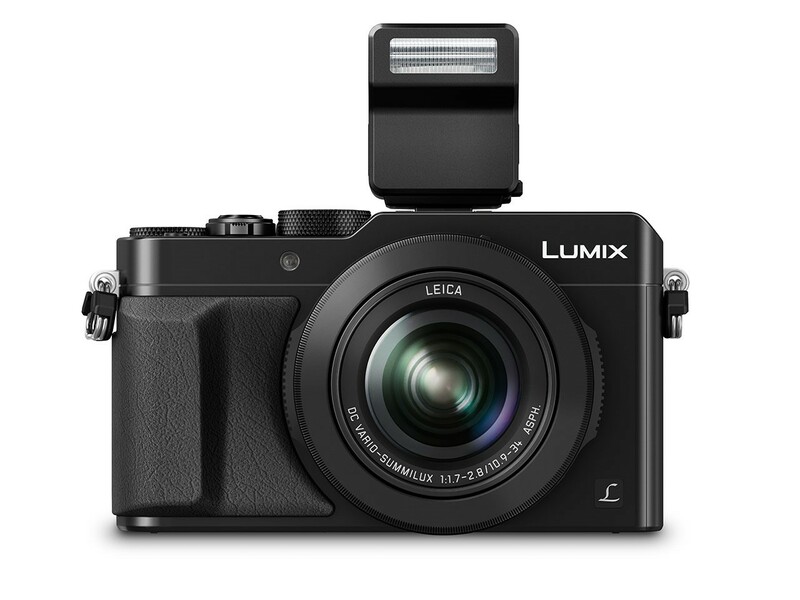 The new Panasonic LX15 camera offers an exceptional F1.4 high-speed lens and a 1-inch large MOS sensor; all in a sleek, stylish pocket-sized body. The LUMIX LX15 includes the newly-developed F1.4-F2.8 LEICA DC VARIO-SUMMILUX lens system with 3x optical zoom. The 1-inch MOS sensor with its 20.1-megapixel resolution realises high-quality image recording with stunning details. Taking advantage of 4K technology, users can enjoy both 4K PHOTO and 4K VIDEO. The 5-Axis Hybrid O.I.S. + effectively compensates for handshakes occurring in virtually any direction, enabling smooth photo and video recording. The Panasonic Lumix DMC-LX10 will be announced in next several days for Photokina 2016. 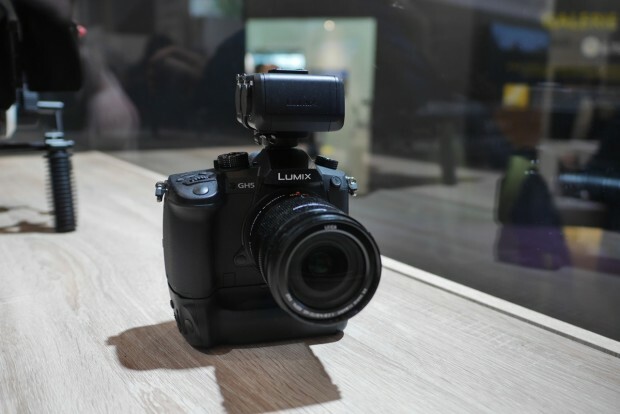 Here are first leaked specs of LX10, LX10 will replace current LX100. 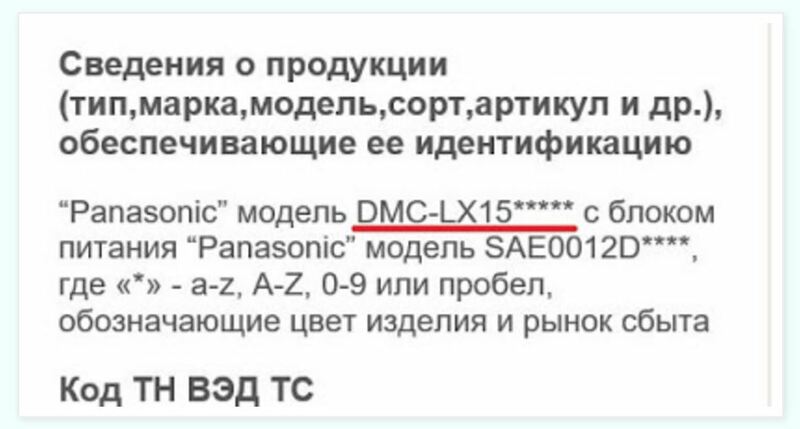 The upcoming Panasonic Lumix DMC-GH5 is rumored to be announced at Photokina 2016 in September. Here is first specs list from trusted source. The upcoming Panasonic Lumix GH5 is rumored to be announced Photokina 2016 in September, according to recently rumors on 43R, Panasonic Lumix GH5 will have a GX80’s image sensor, which is 16MP. Panasonic representative has confirmed that GH5 will still be a MFT camera at NAB show 2016 last week.